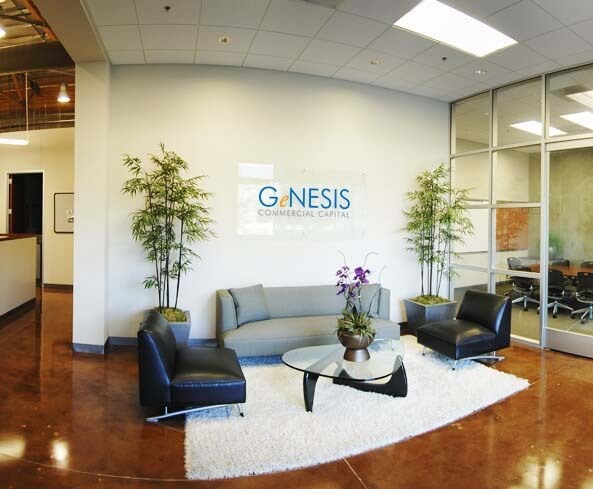 At GeNESIS Capital Group, we specialize in providing an array of equipment-financing solutions to small and medium-sized businesses throughout the United States. For businesses that need a quick and simple solution, the Application-Only program is the way to go. With a simplified one-page application, businesses may quickly qualify for up to $250,000 in equipment leasing or financing. We have creative programs when your business needs working capital for hard to finance soft costs, new inventory, and other short-term needs. Get the financial help you need with the service you deserve. We are constantly working to streamline our process to make the business equipment lease application easy on you. Banks are great for short-term needs, and business lines of credit can be extremely valuable for weathering emergencies. By leasing, your business does not reduce it’s open lines to finance equipment. Let your bank do what it does best. By leasing, your payments can be matched to project revenues, seasonal cash flow variations, budget limitations, and other challenges. You won’t need to divert cash or add to loan balances. Our flexible leases can be structured for no payments up to six months, longer amortizations, and PUTs, TRACs, or other options to lower payments even further. To make your equipment work best for you, our leases can cover everything you need: software, installation, related leasehold improvements, training, and even some supply items. This reduces your initial costs, and lets you earn profits faster with your new equipment. Leasing is a well-accepted concept, with more than 80% of companies leasing some or all of their equipment. In total, about one- third of all equipment in the United States is acquired under a lease contract. This makes leasing the country’s single largest form of external corporate finance.